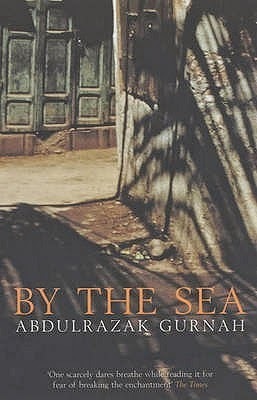 Have you heard of Abdulrazak Gurnah before? Have you read any of his novels? I highly recommend By The Sea. Please, read it and let me know your thoughts. I just realized I have another book, Desertion, by this same author marked as a possible book to read from Tanzania. Good to hear he has your endorsement! yes, By The Sea is a vey well written novel I must confess. It was a Man Booker Prize Nominee for Longlist 2001. Quality writing with a strong story. I look forward to reading more of his works just as looking forward to reading your opinion. Mary I heard about the book that it is great....oone question. dont you think a 2014 book of the year should be one published in 2014? Hi Nkiacha, I actually select my book of the year from books I have read during the year in question. So, it could be written in any year.